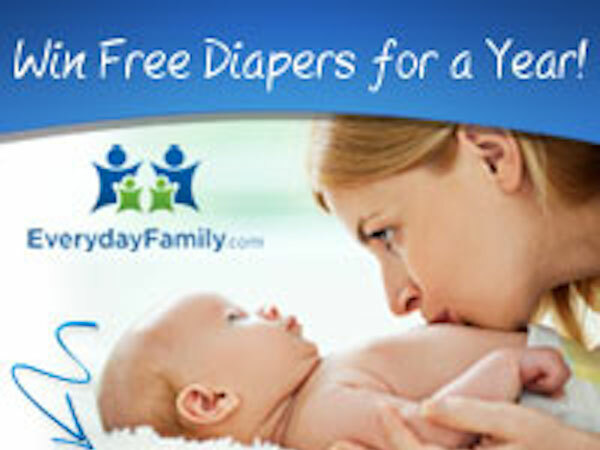 Signup with EverydayFamily.com today and you'll be enter to win FREE Diapers for a Year! 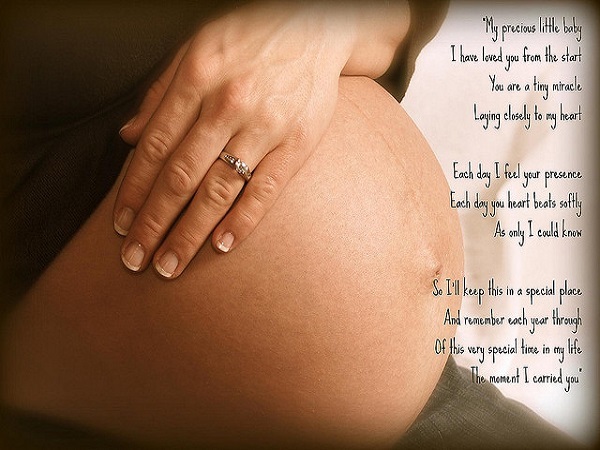 September 14, 2014 @ 12:23 p.m. 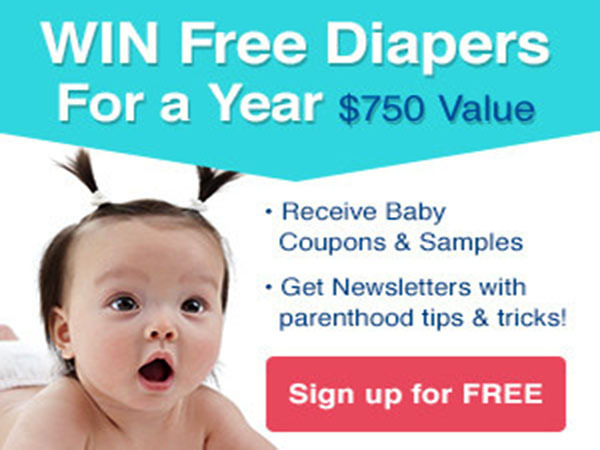 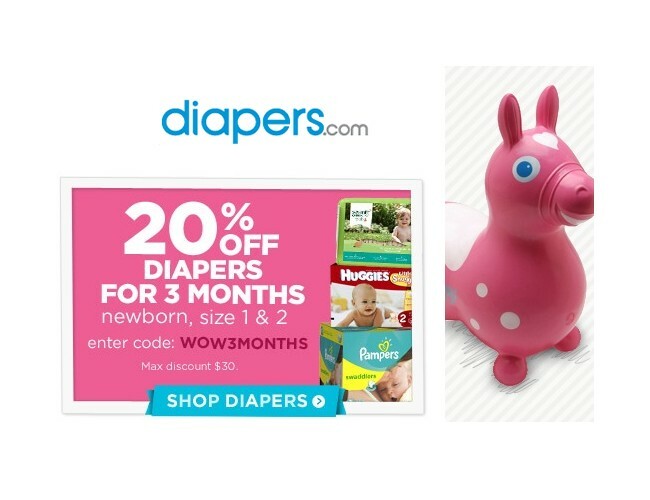 EXPIRED: Win Free Diapers for a Year! 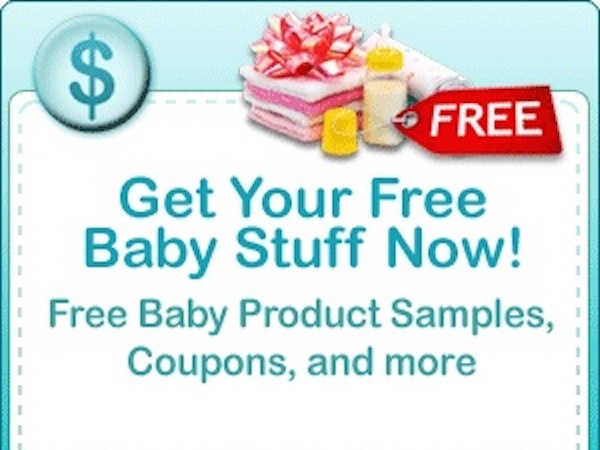 You could win an entire year's supply of diapers for your baby! 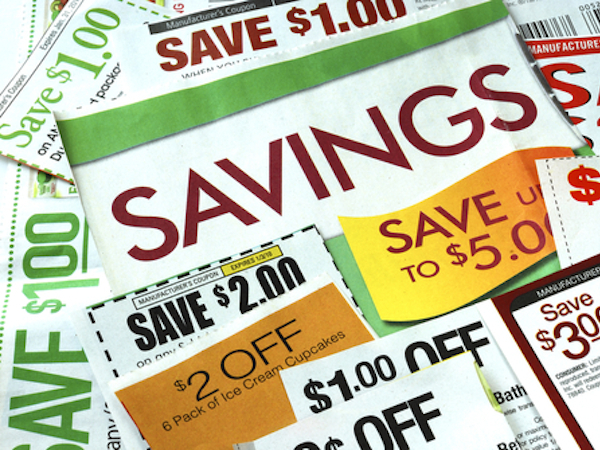 July 08, 2014 @ 12:08 p.m.
November 29, 2013 @ 5 p.m.